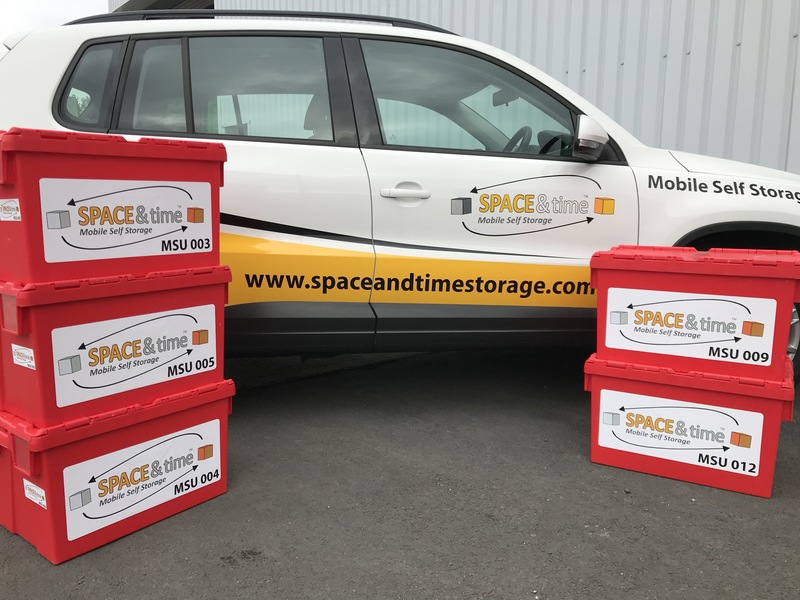 Students often return to Space & Time term after term to take advantage of our mobile self storage service and there is a good reason for that. 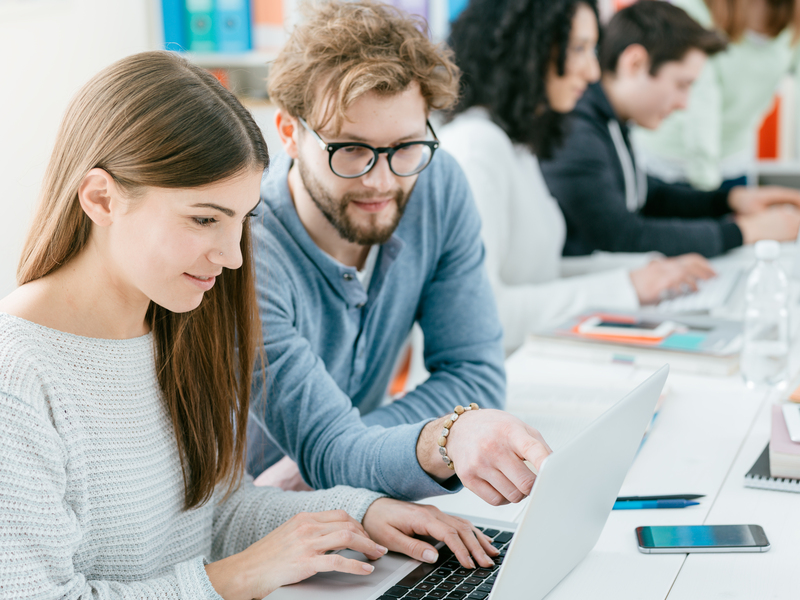 We have taken advantage of our considerable experience in the self-storage industry to create the easiest, most student-friendly service we can. The platform can be accessed via the ‘Get Started’ button on the home page of our website. This will bring you to the location page which is the first step of the booking process. As you advance through the process, you can see your progress via the tabs on the right hand side. You can also instantly see the effect every decision (for example, adding and taking away boxes) has on the total storage cost. There are no calculations to make or hidden costs. In step three, dropdown calendars enable you to choose a date and approximate time when we will deliver and collect your student box kit and, in step five, you can add packing tape, moving blankets, marker pens, bubble wrap and other packing materials. Once you’ve completed all of the nine sections and completed your payment, it’s just a case of kicking back and waiting for your free boxes to arrive. Just make sure you leave enough time between delivery and collection to actually pack your boxes! When your belongings arrive at our facility they will be safely stored in our ultra-secure storage units. Since you are only charged based on the number of boxes you fill (plus any additional items), you won’t be wasting money on half-filled storage units. This is one disadvantage of traditional self-storage services. We have invested in robust security measures. These include digital CCTV which can be remotely viewed. We have also installed monitoring alarm systems so if anything moves, we will know about it. What happens when you need your items returning? There are several options. 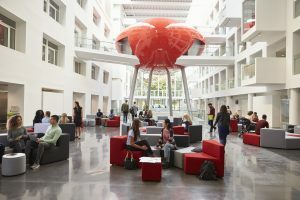 Students returning to the same digs can simply provide us with the date and time they need their boxes back. 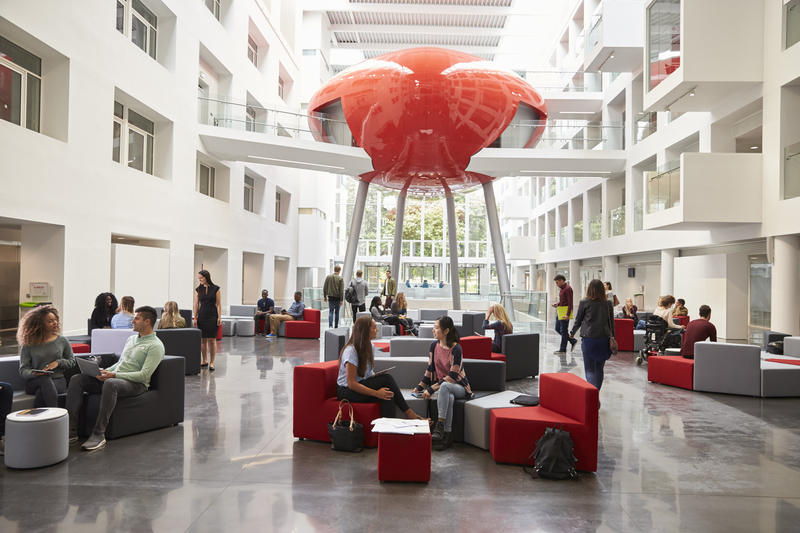 If you are moving between universities or need your goods sent to a separate address, our network of vehicles span the UK mainland so that won’t be a problem either. Or perhaps you are an international student and need to return your items to your home country. In that case, we can prepare and organise shipping for you. Again, you won’t have to lift a finger (apart from the one you use to call us). So whether you’re an international student looking for somewhere to stash your valuables while you fly home for the holidays or a gap year student needing a long-term arrangement, get in touch with the Space and Time Storage team on 0161 207 1260 or log on and get it sorted straight away.